Discover a new twist on the zombie genre! 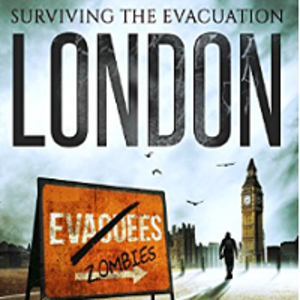 Get a free copy of “Surviving The Evacuation: London” by Frank Tayell. You can claim 100 additional Nectar points for free by filling in your insurance renewal dates onto the Sainsbury's website. Ever wanted to make money from horse racing? Join Betfan today for free and start following real, professional and profitable horse racing tipsters. Impress your friends with these dirty and sexual jokes available as a free download on your Kindle. Claim a free sample which contains 2 free disposable adult diapers. Claim up to 200 free spins plus up to £500 in bonuses thanks to a number of free casino offers on Bonus Library. You must be aged 18 and older to sign up for Bonus Library’s offers. May only be available in the UK. Awesome site! I’ve signed up to a few sportsbooks already now and the bonuses were easy to claim! Signed up to 3 of the top 5 offers and got my deposit bonuses and free spins without any problems. Great freebie - thanks! Get a 200% bonus of up to £200 as well as 100 free spins with HOPA Casino. For a limited time only get a free gift of Lip Smacker Lip Balms just for joining Smoochie Club. Enjoy up to 50% off at thousands of restaurants with this special offer of just £1 and 3 months subscription to The Gourmet Society. Get 4 free flooring samples direct from Carpetright to your door - delivered within 3-5 working days. Lucky Clover: The Irish Lottery Game! Your chance to win £65,000 every Wednesday and Saturday... 4 FREE games when you play today! Sign up for a free account with 123 Casino and you'll get 50 free spins without having to deposit a penny! Get 50 spins to play with absolutely free when you sign up to Mr. Free Slots. 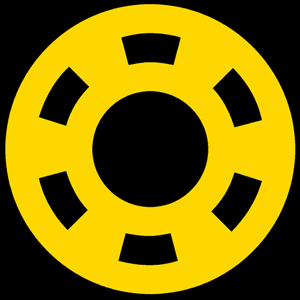 Get 50 free spins every day when you sign up to Arcade Spins. Plus on signup get £10 free plus 10 free spins! One Stop Convenience Stores are giving away Mars bars at 50% off when you download their smartphone app on either iOS or Apple. Get 50p off Bonne Maman's puddings with this voucher. Sign up to the Finish newsletter and receive coupons and vouchers in your email including an introductory 50p off voucher. Join Big Fat Lotteries now for a 55x more chance of winning the EuroMillions! Plus a free £10 welcome bonus to play Instant Win Games! Get 2-for-1 dining at thousands of restaurants for FREE for 6 months with the Hi-Life membership using code MVC6. Download All About The Beatles (Biography) for your Kindle for free on Amazon. Play Battlefield 4™ free on PC for 168 hours through Origin Game Time. Mystery shoppers are needed at Asda and as a reward you will be given £100 worth of vouchers to shop in Asda! Become a secret shopper today and you'll get £100 vouchers to spend in House Of Fraser - after you can keep the clothes! 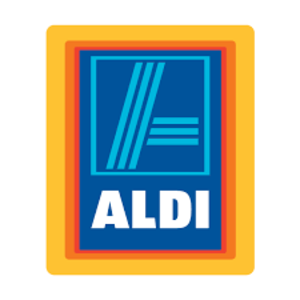 Shop in your local Aldi superstore with a free £100 Gift Card in return for your review as a mystery shopper. You must be a UK resident aged 18 or over to enter.